What activities or modifications are legally allowable on land adjacent to the Gila River? In too many cases, that question is met with conflicting responses and, sometimes, general puzzlement in communities that harbor stretches of the Upper Gila River in Graham and Greenlee Counties of Arizona. 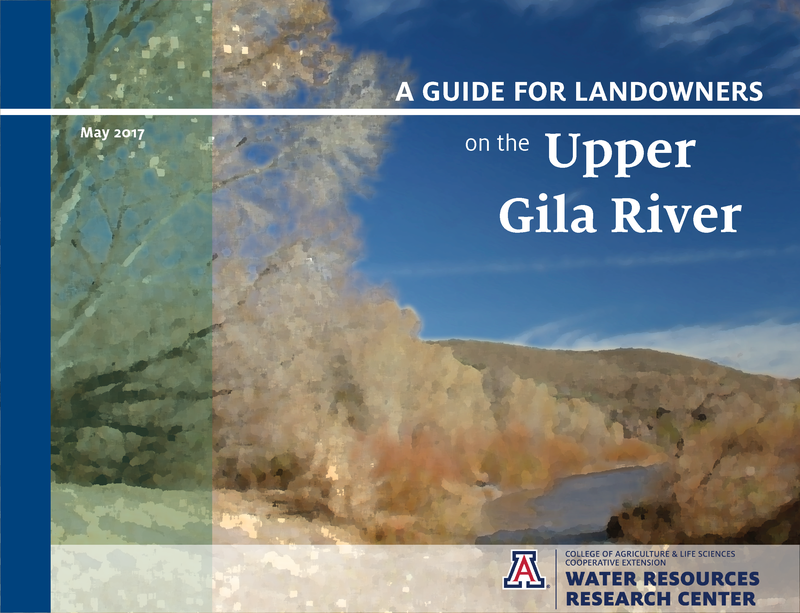 With simple answers to realistic questions, A Guide for Landowners on the Upper Gila River addresses common misunderstandings about what private landowners can and cannot do with their land adjacent to the river.